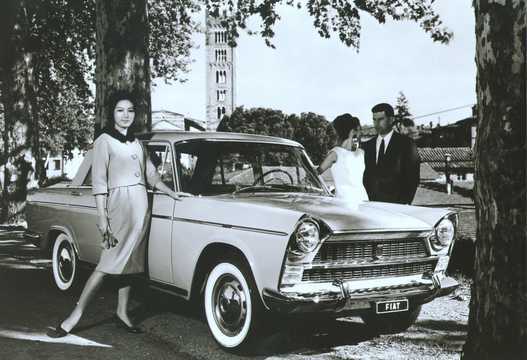 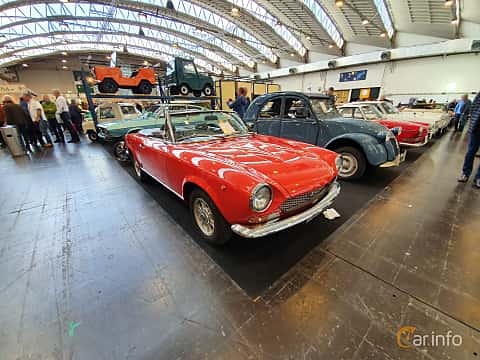 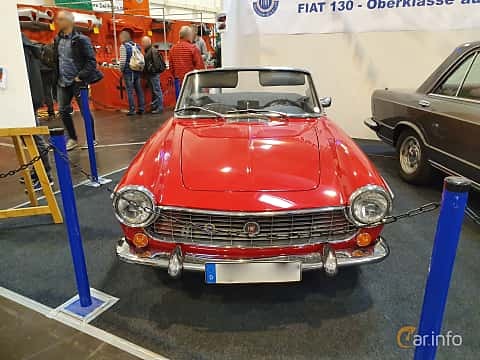 Fiat, "Fabbrica Italiana Automobili Torino" was founded in 1899, opening its first factory in 1900. 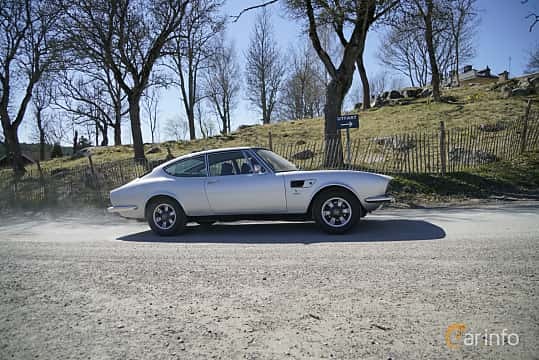 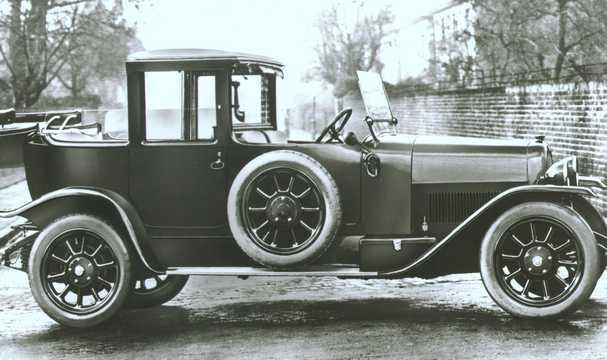 The first year's production was a mere 24 vehicles. 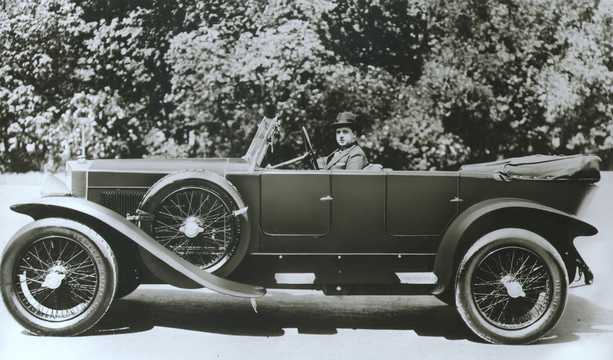 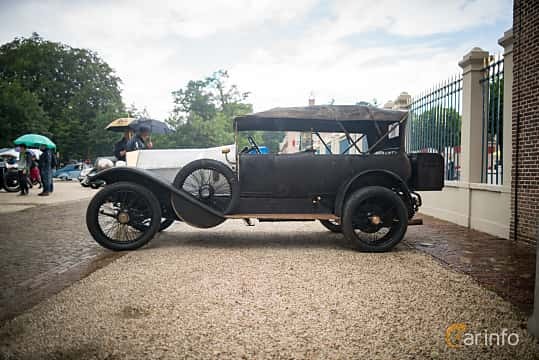 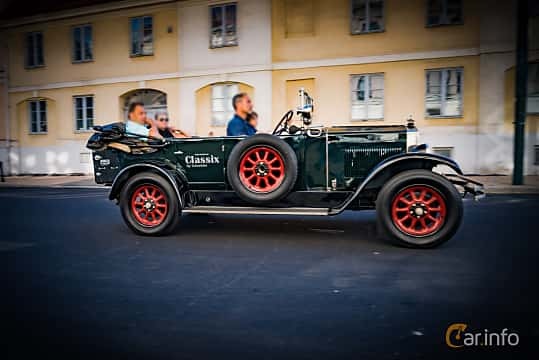 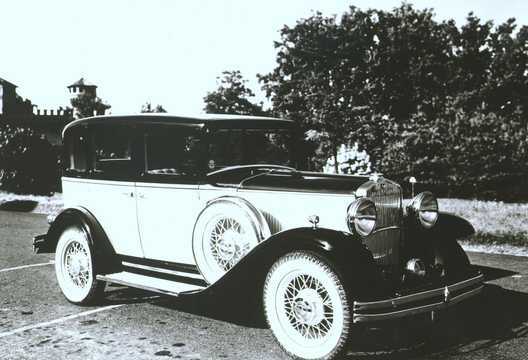 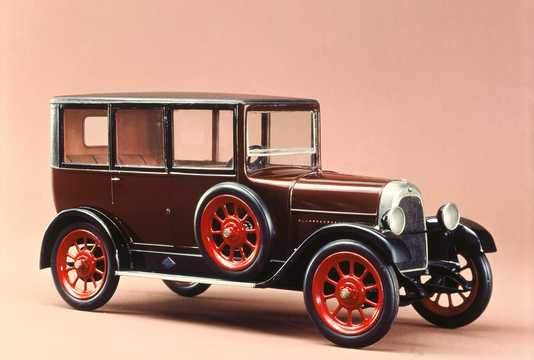 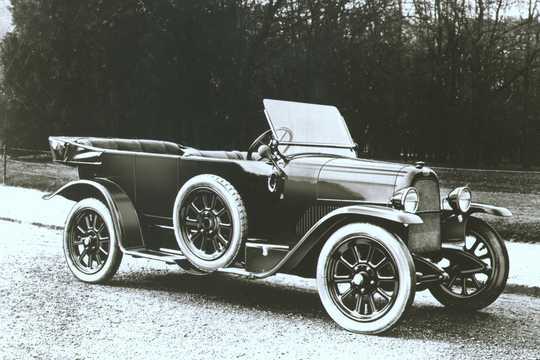 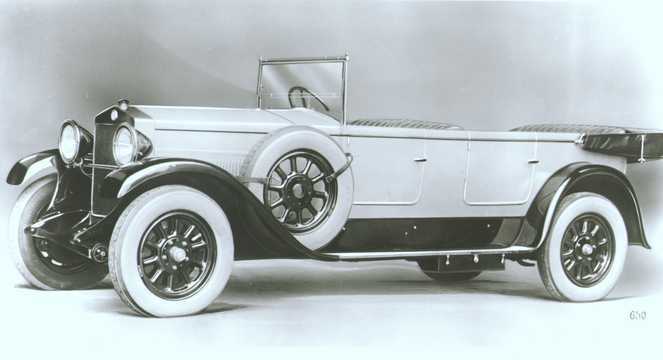 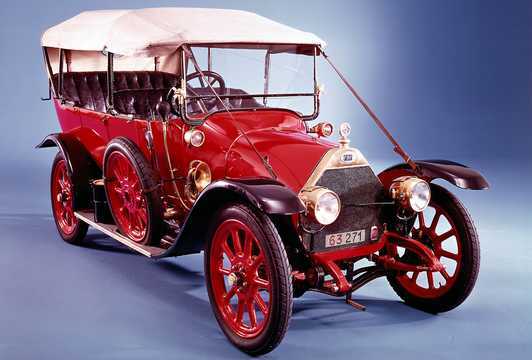 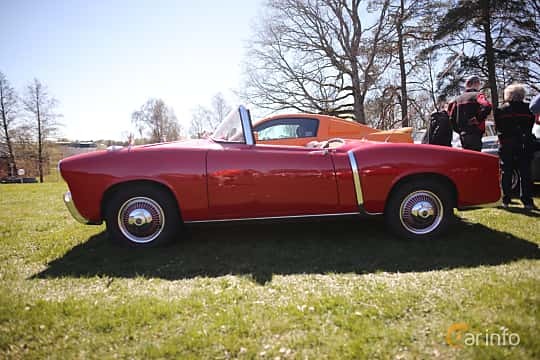 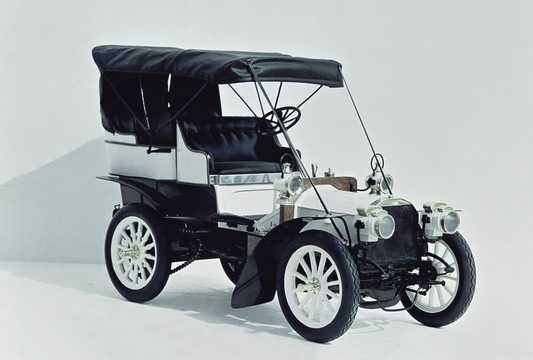 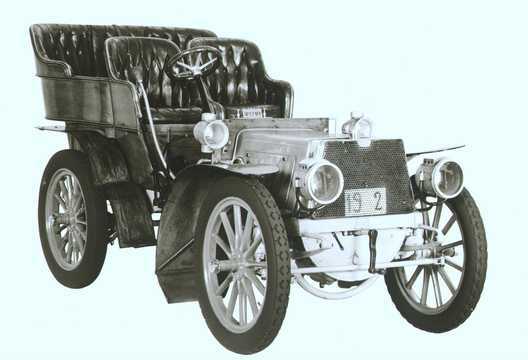 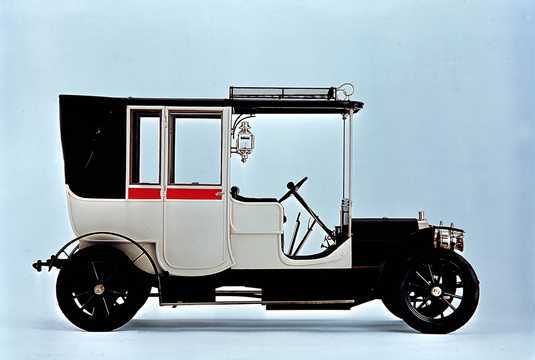 Already in 1908 Fiat started selling its cars in the U.S., where it was an exclusive and luxurious brand, a lot more expensive than the average domestic Ford or Chevy. 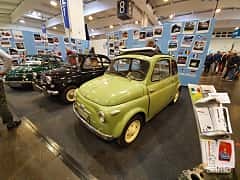 In 1916, Fiat started building the Lingotto plant in Turin, a building by many considered one of the world's most beautiful car factories. 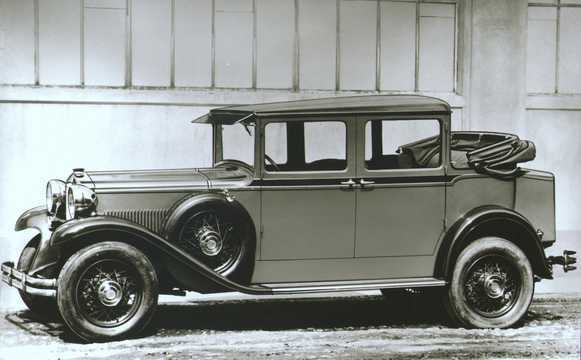 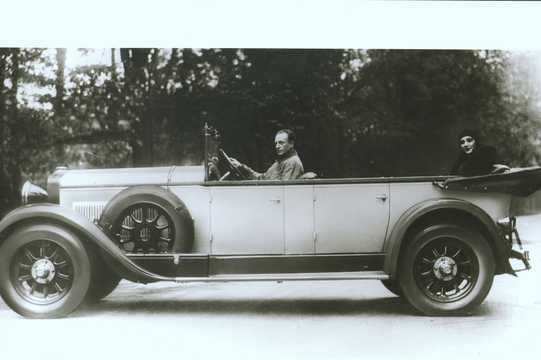 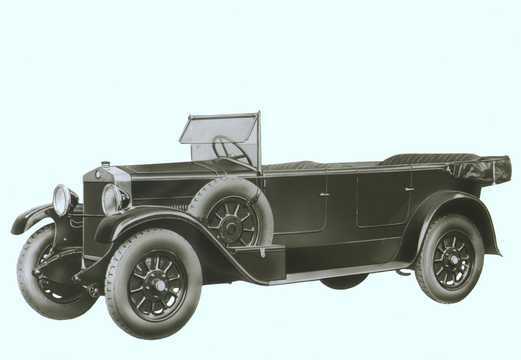 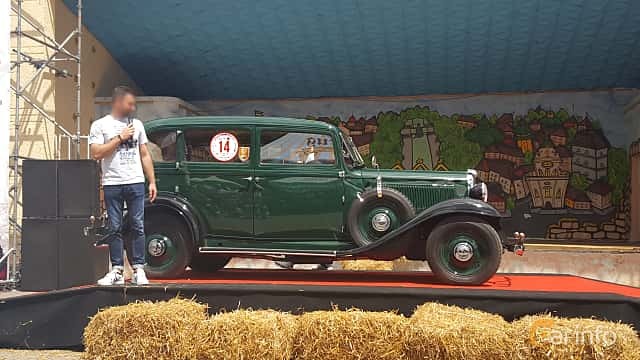 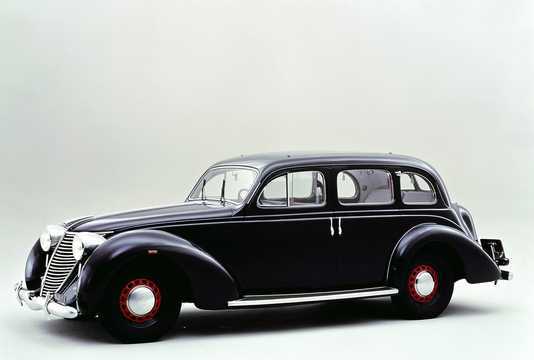 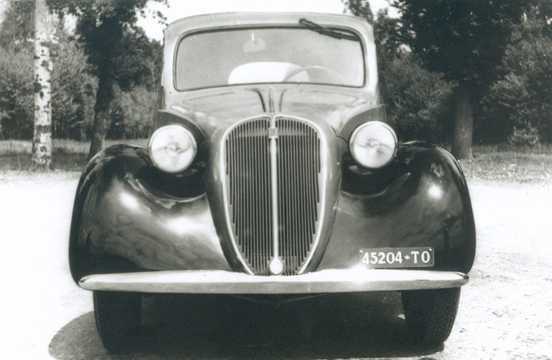 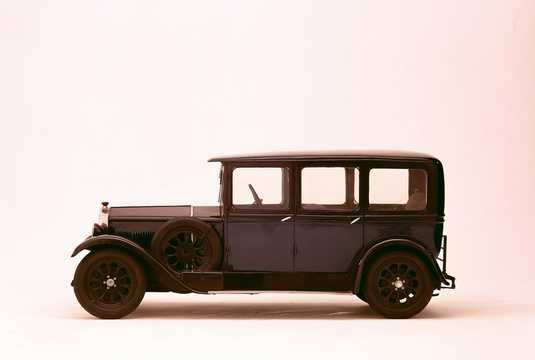 During the Italian regime of the 30's Fiat had to concentrate on the domestic market, turning more to production of small and inexpensive cars as well as railway equipment and airplanes. 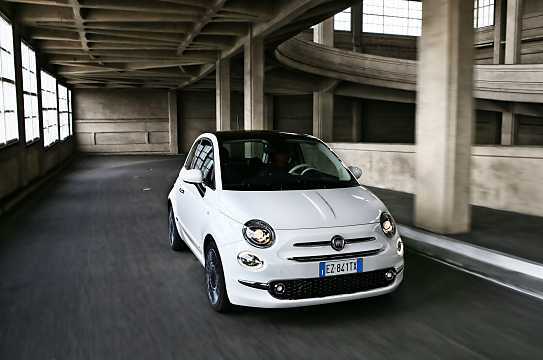 One of Fiat's most famous models from the era is the first generation of the Fiat 500, the 'Topolino'. 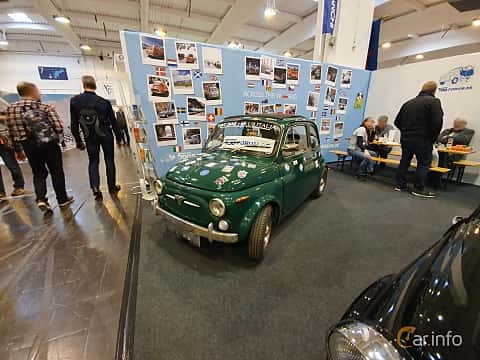 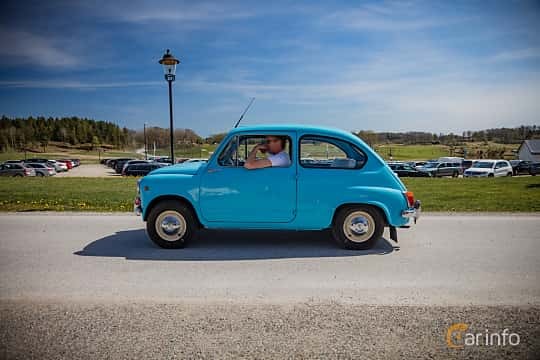 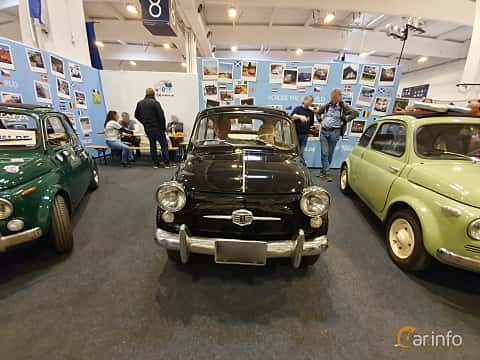 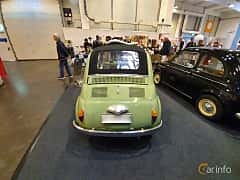 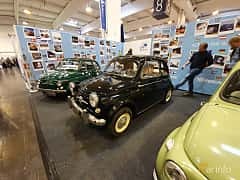 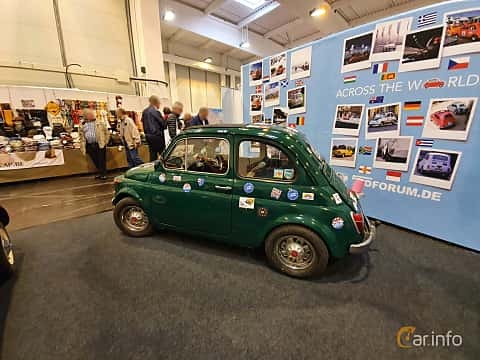 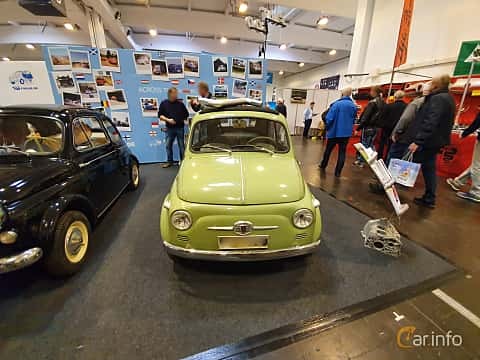 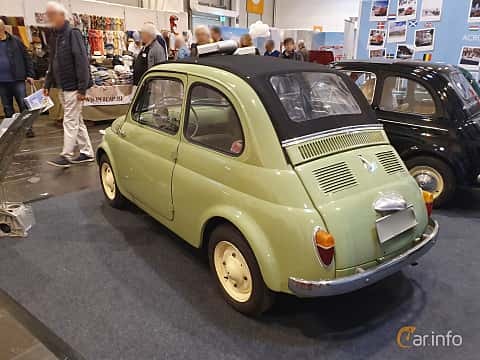 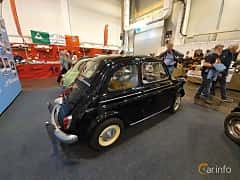 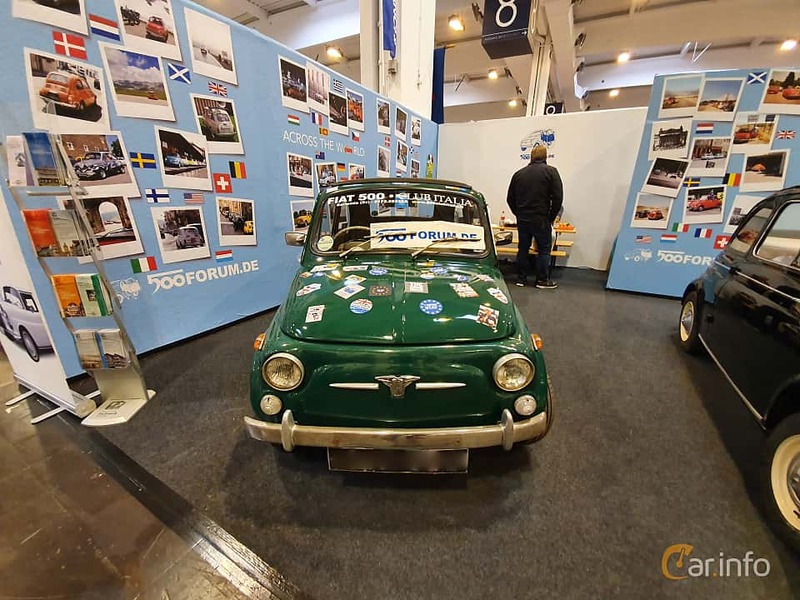 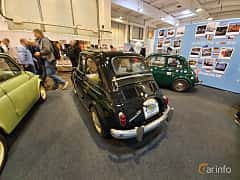 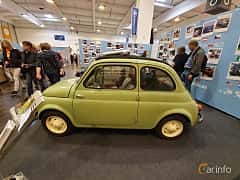 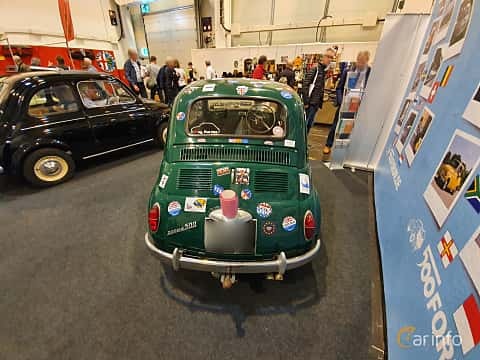 During the 50's the second generation of the 500, as well as its larger sibling, theFiat 600 were introduced, and have become real supermini icons and cult classics. 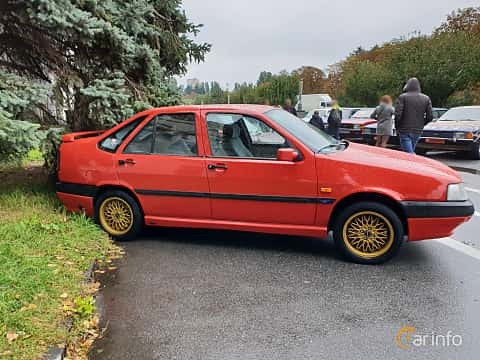 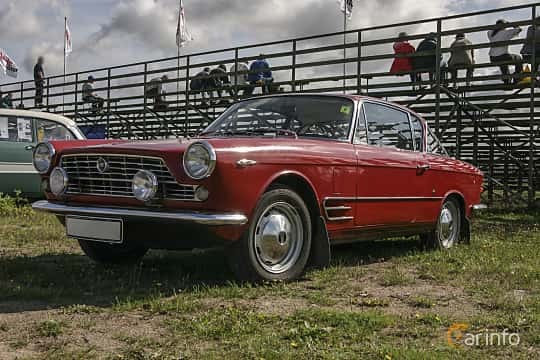 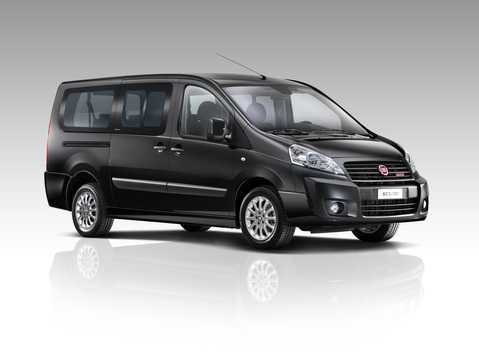 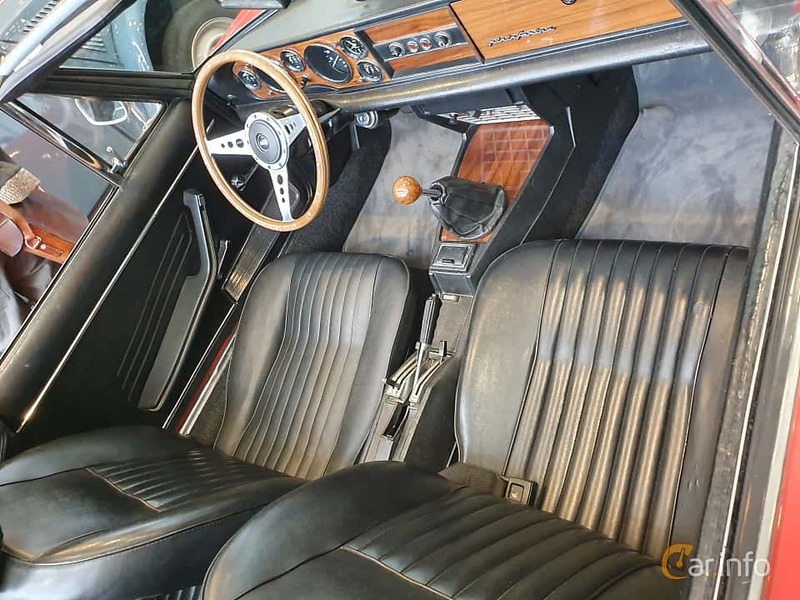 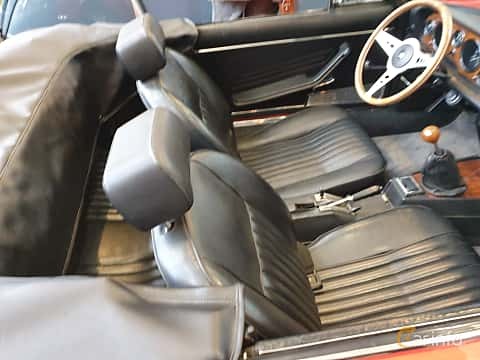 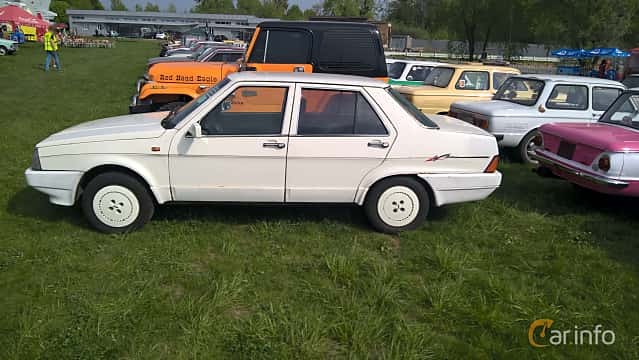 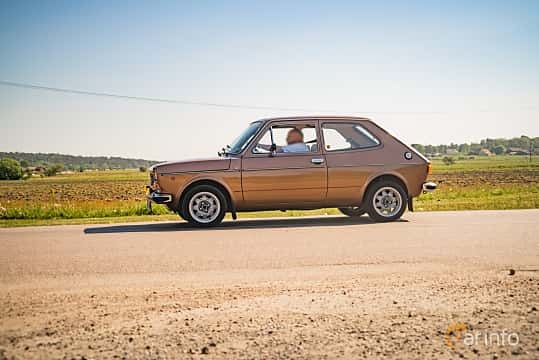 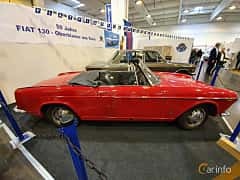 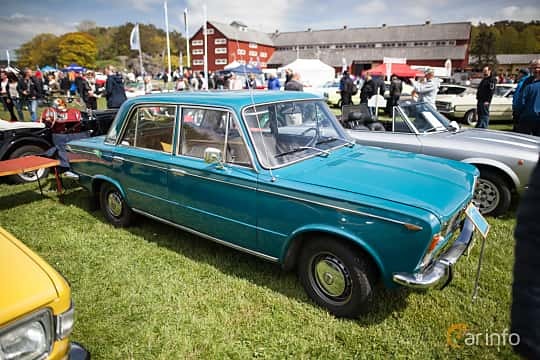 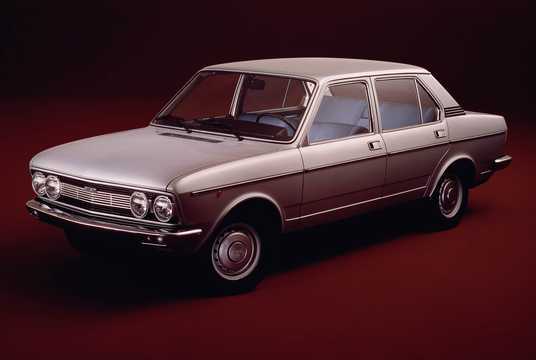 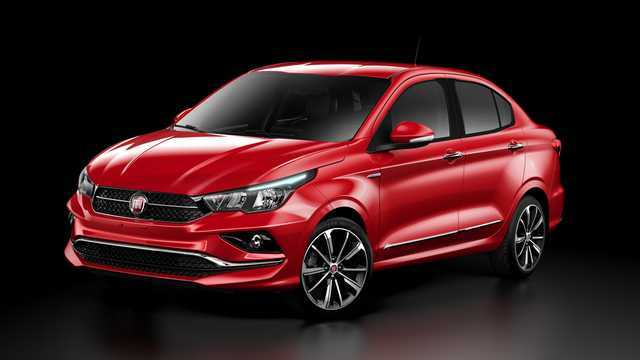 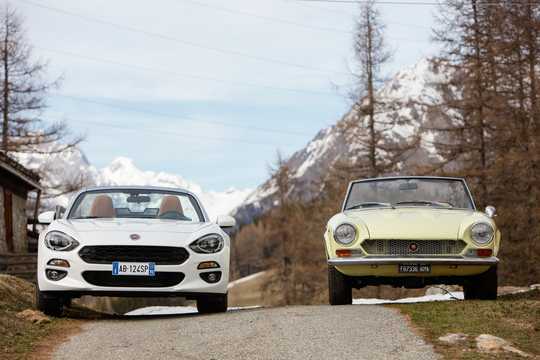 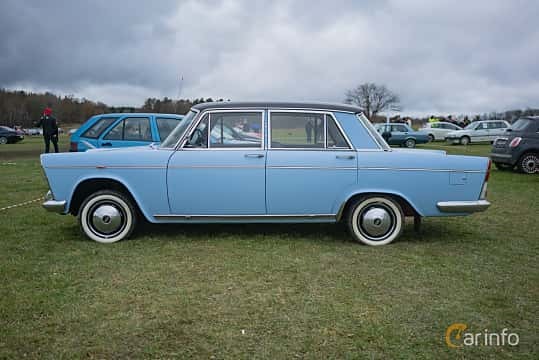 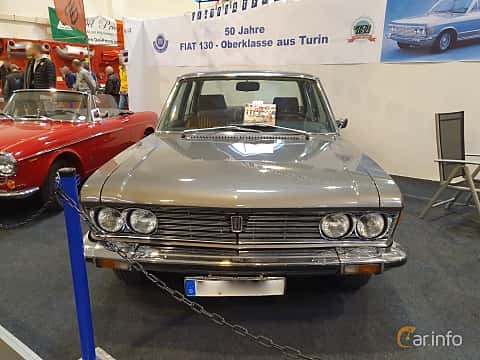 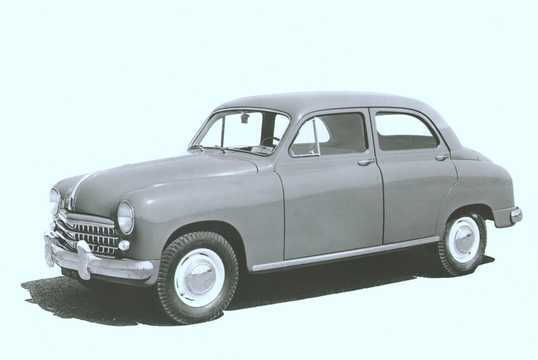 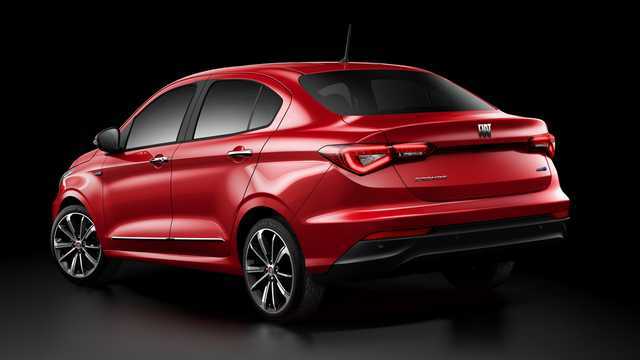 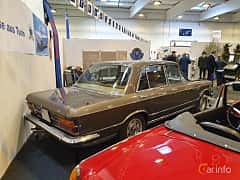 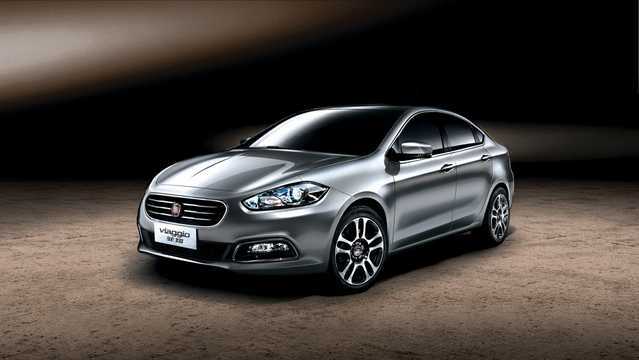 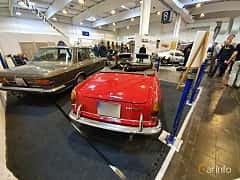 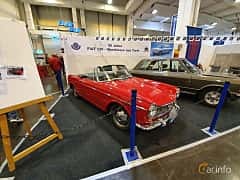 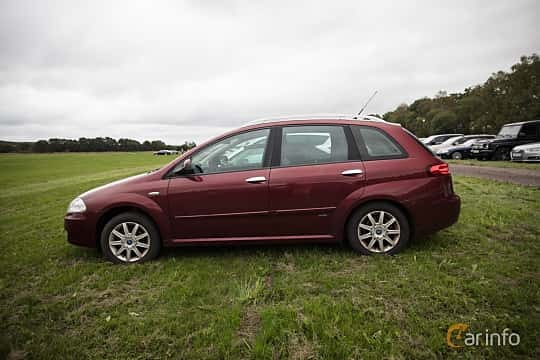 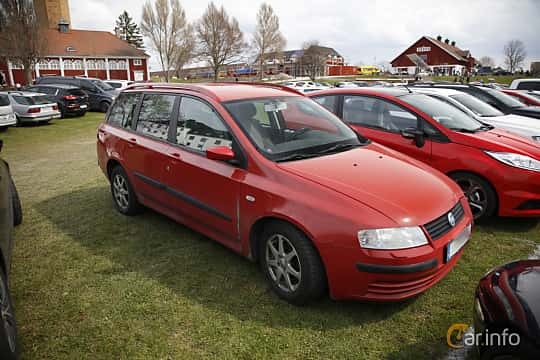 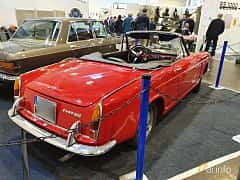 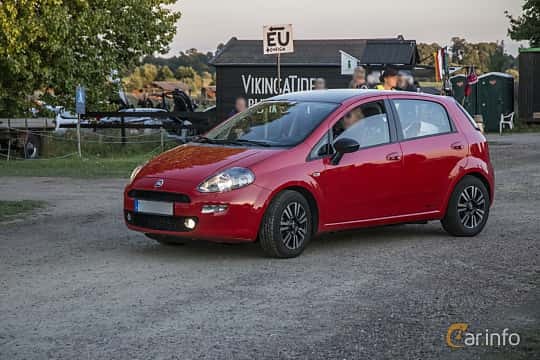 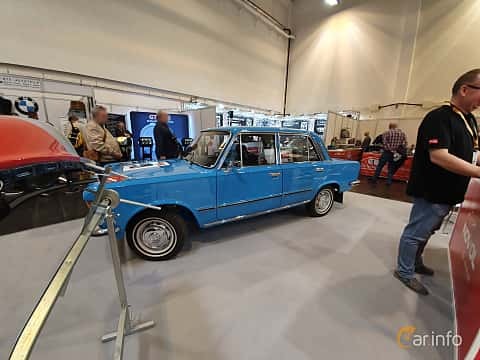 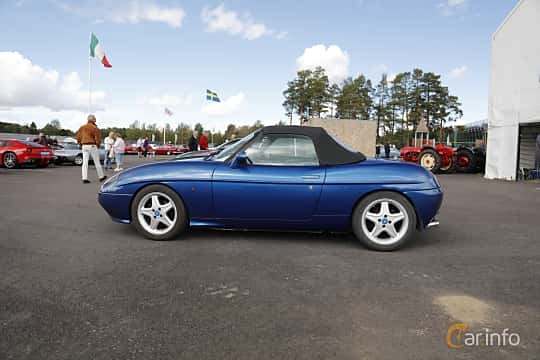 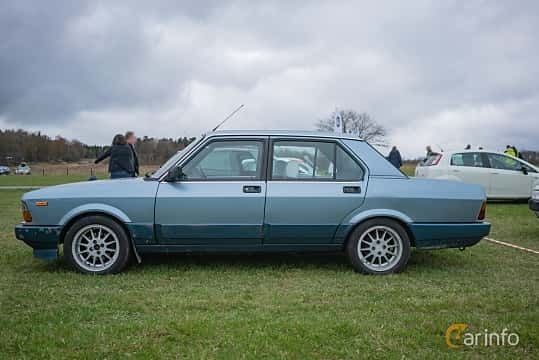 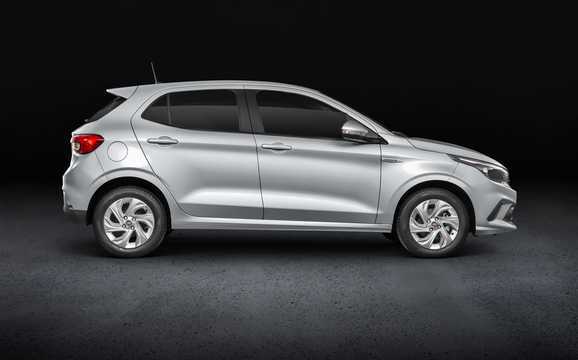 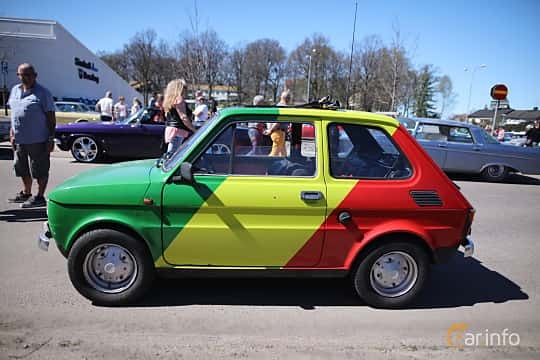 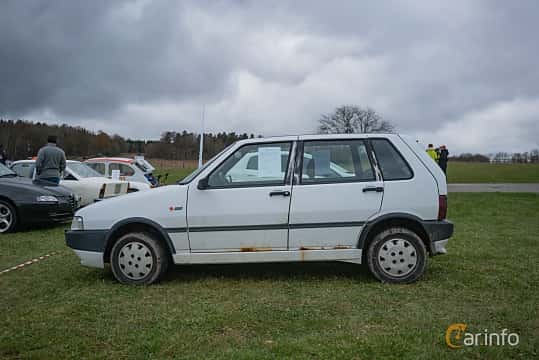 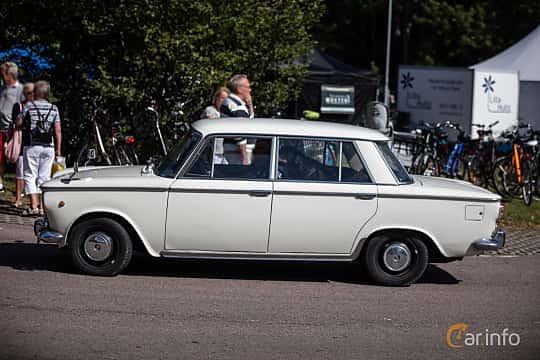 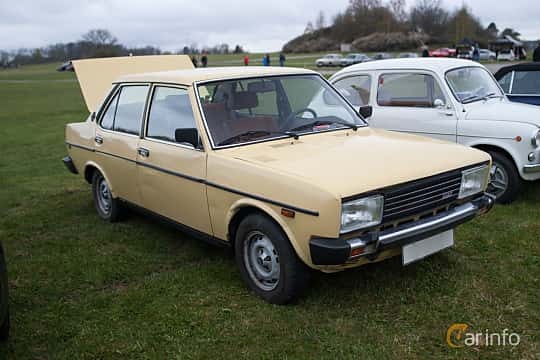 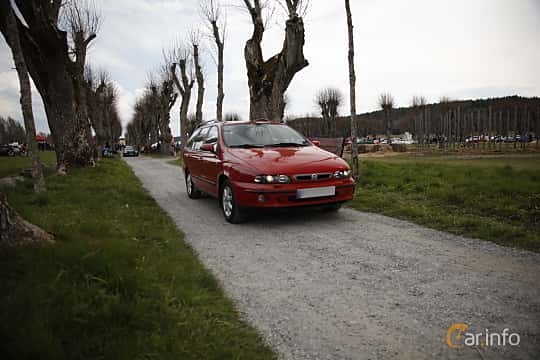 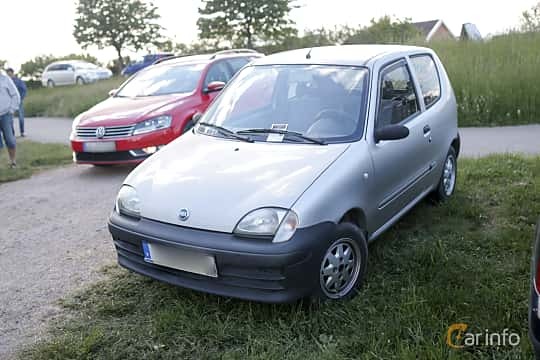 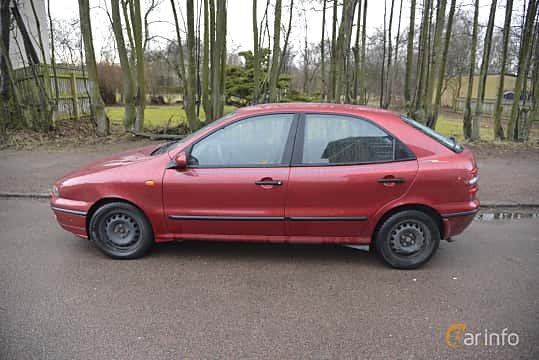 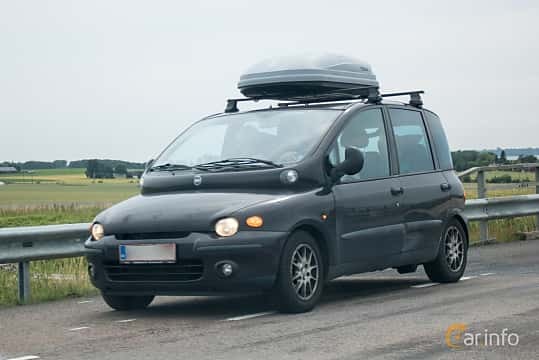 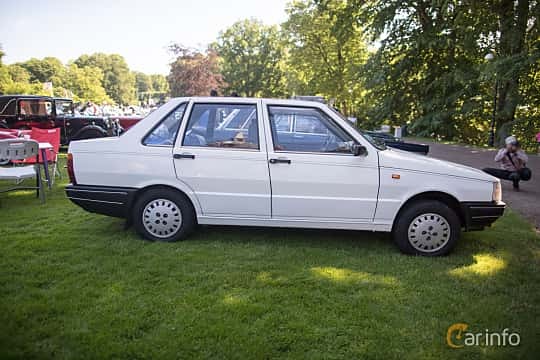 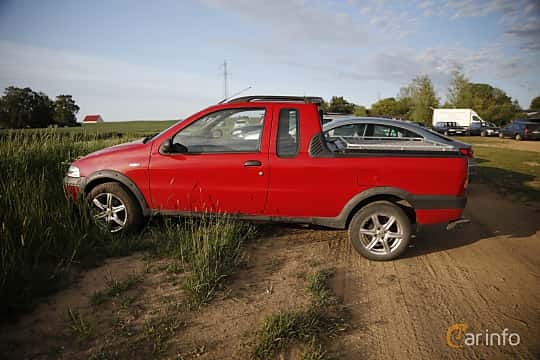 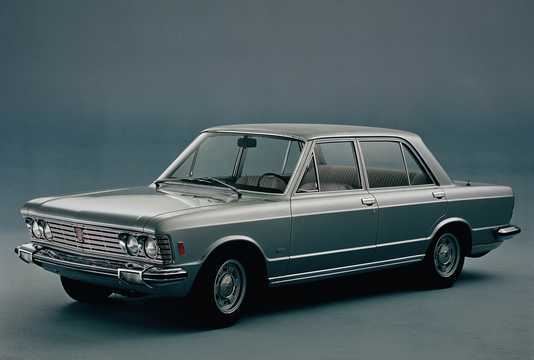 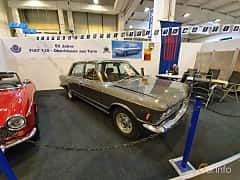 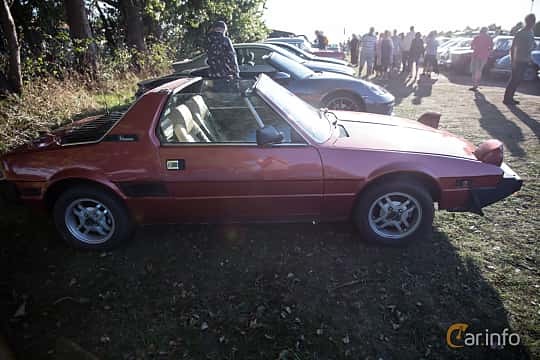 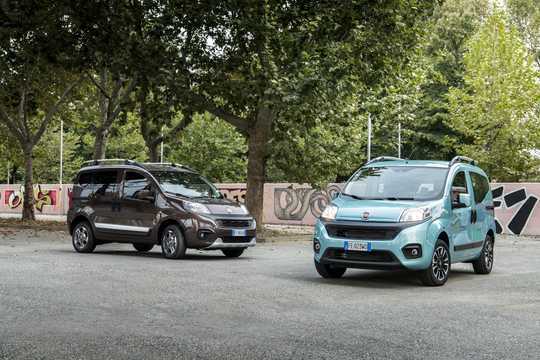 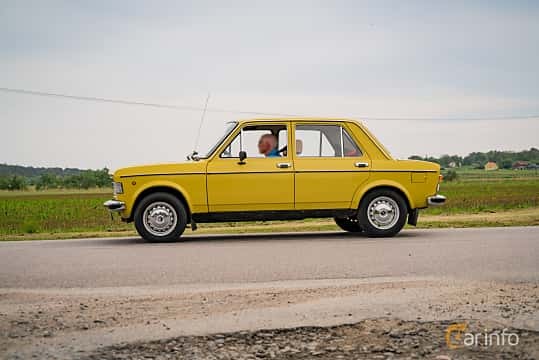 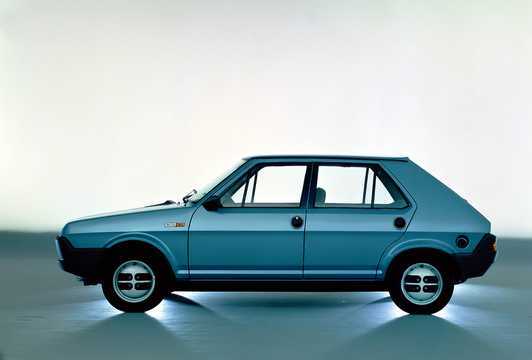 Fiat has built larger cars as well, like the sharply designed 124 which was buit by license in the Soviet Union/Russia by Vaz-Lada as the 2101 up until 2012. 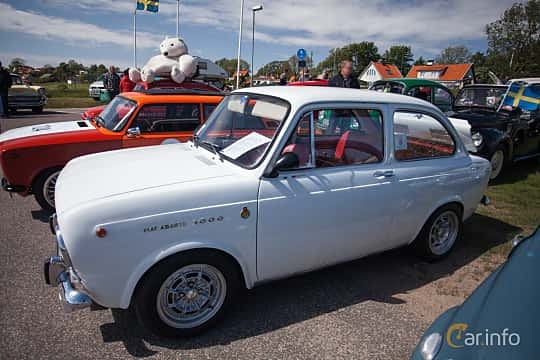 In recent years, Fiat has relaunched a retro version of the 500 with great success. 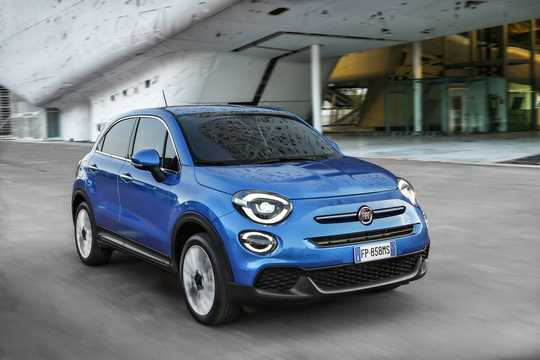 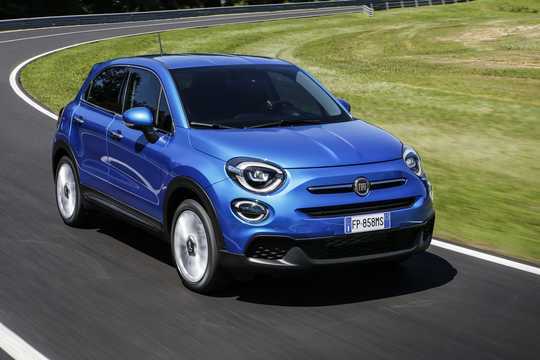 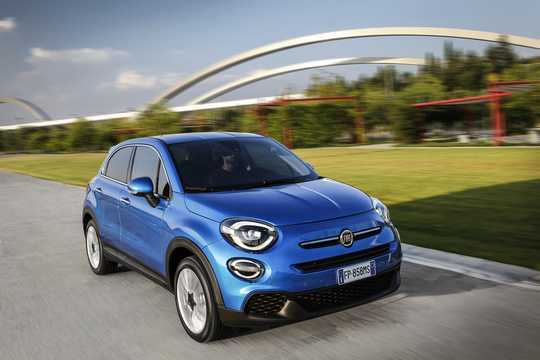 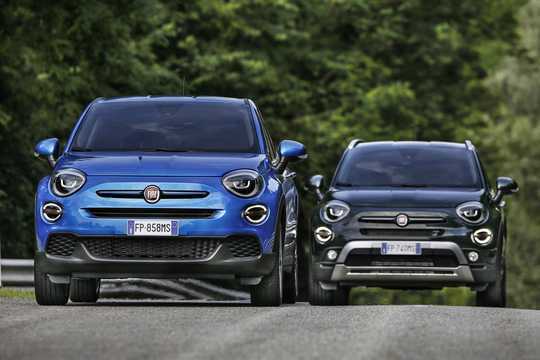 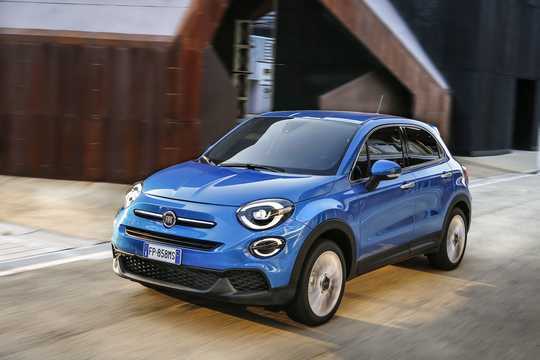 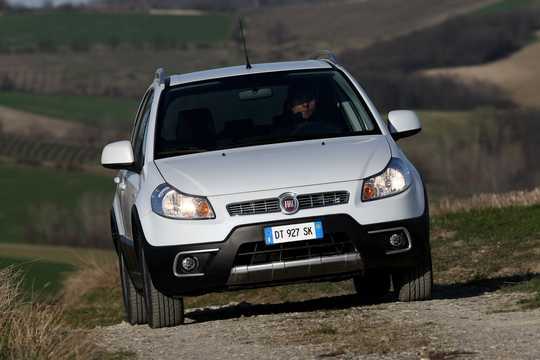 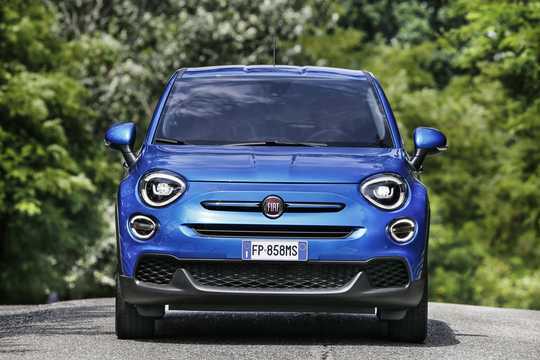 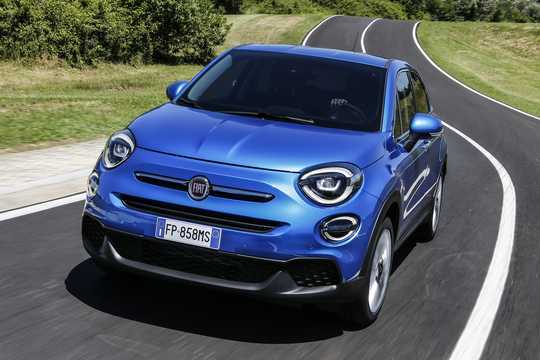 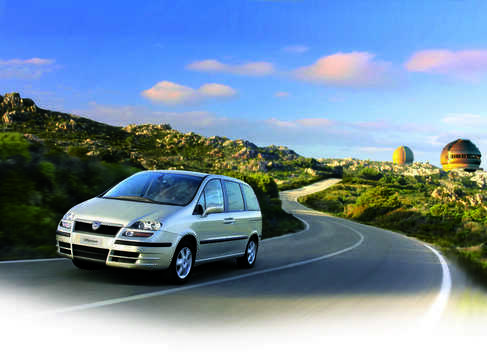 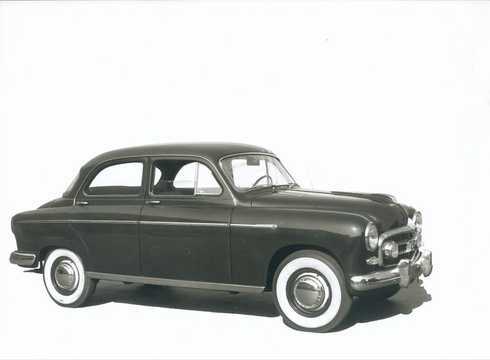 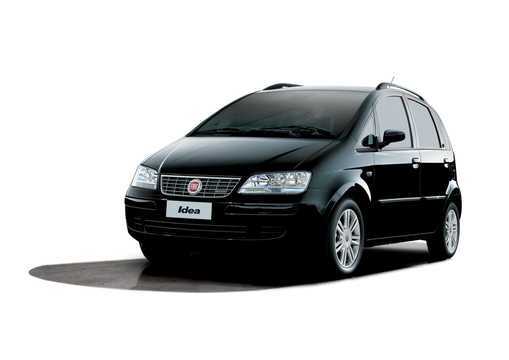 From 2009 Fiat has gradually aquired the American car company Chrysler. 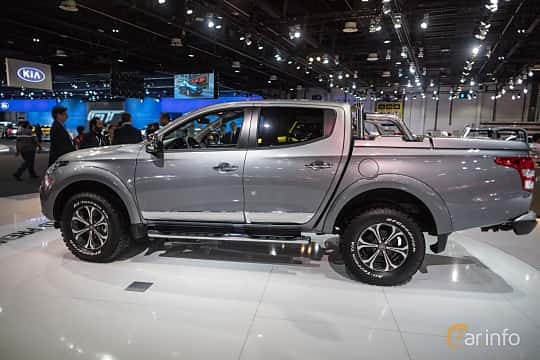 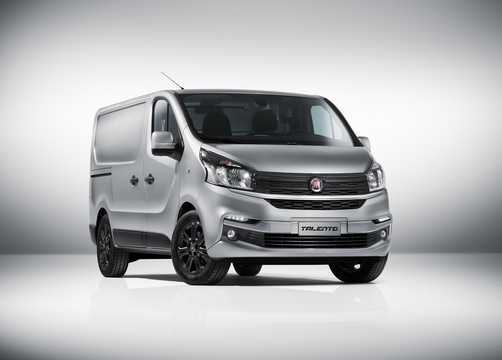 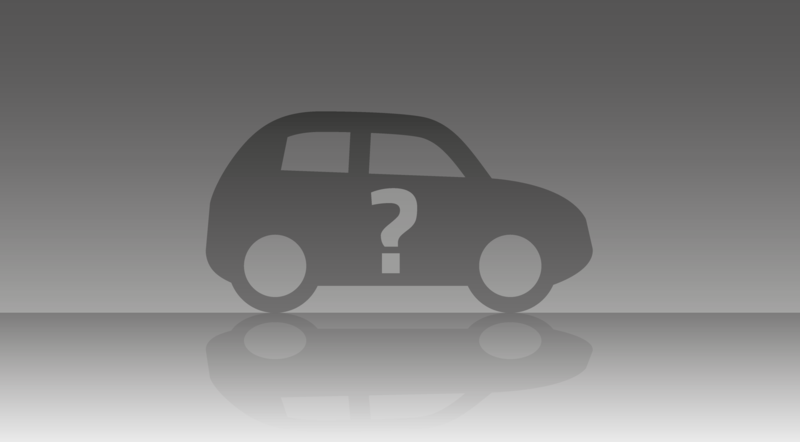 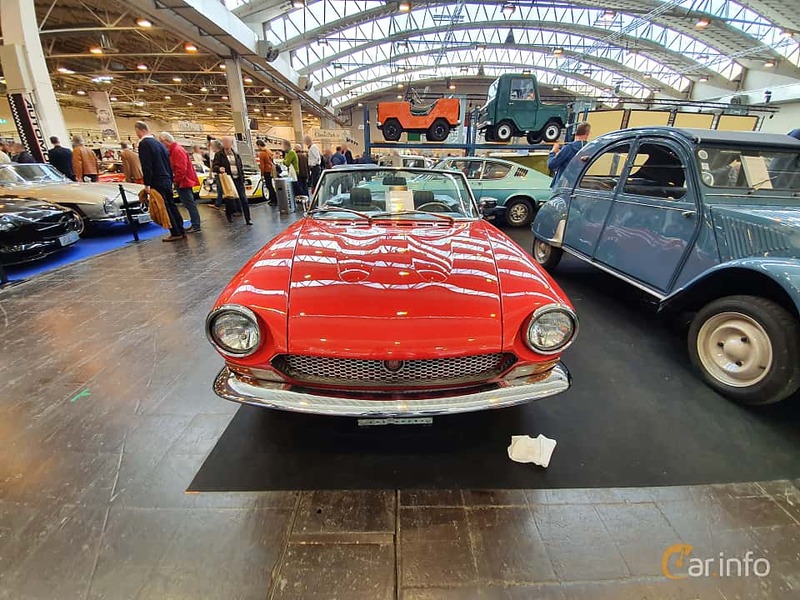 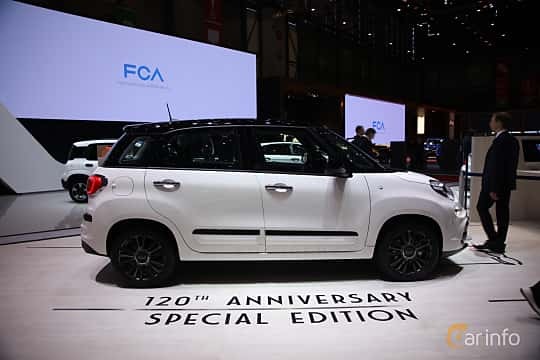 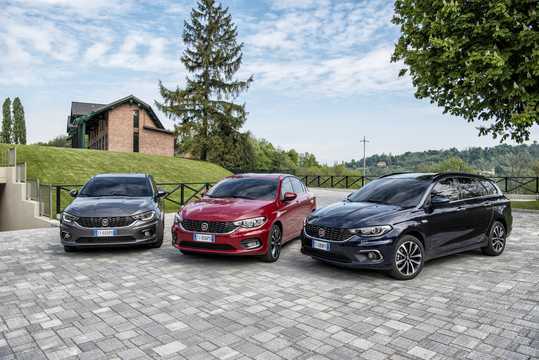 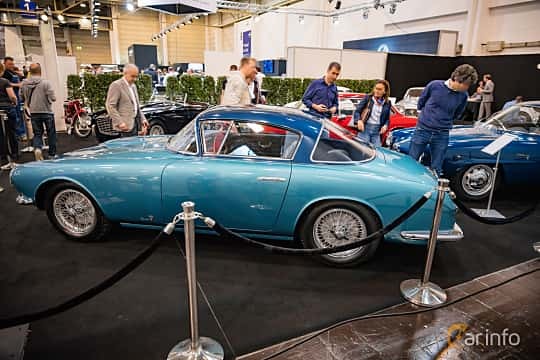 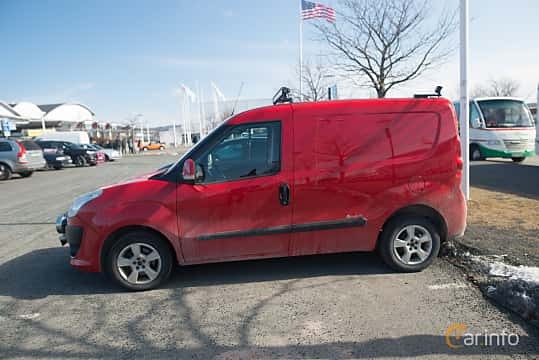 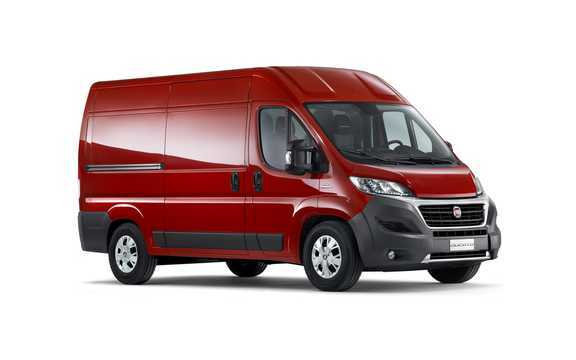 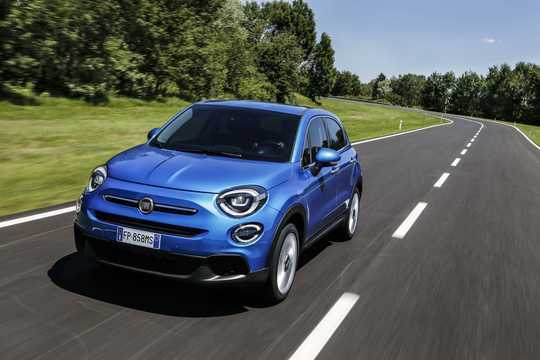 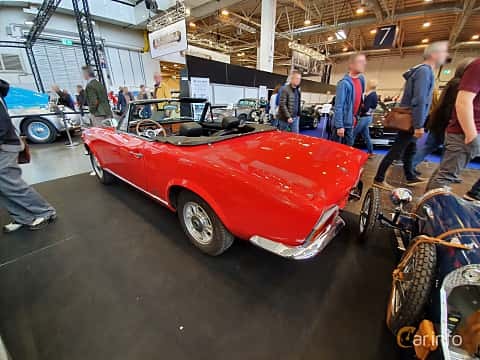 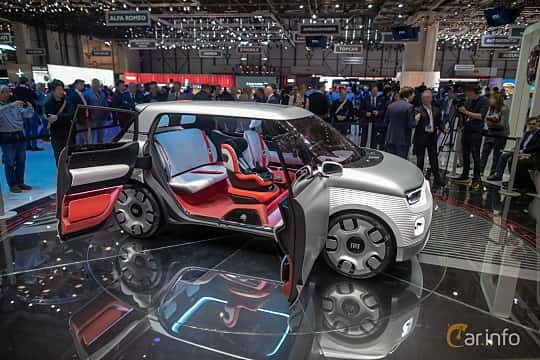 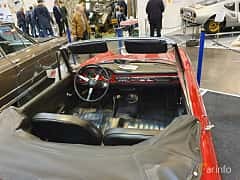 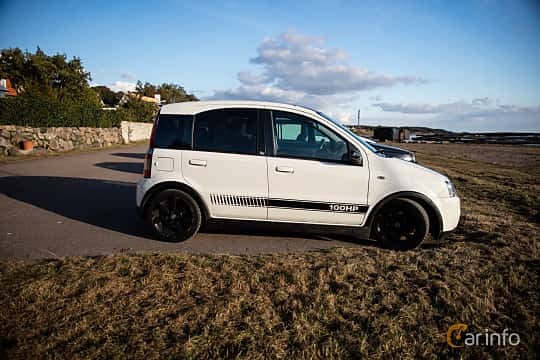 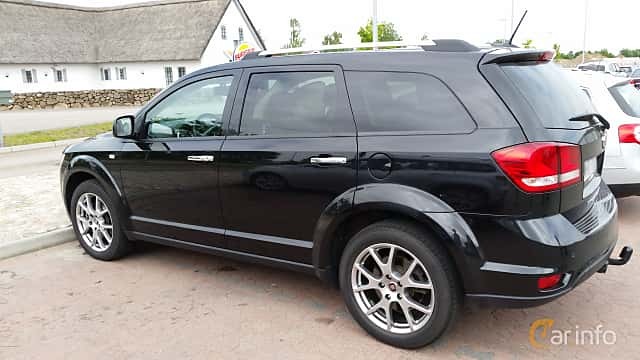 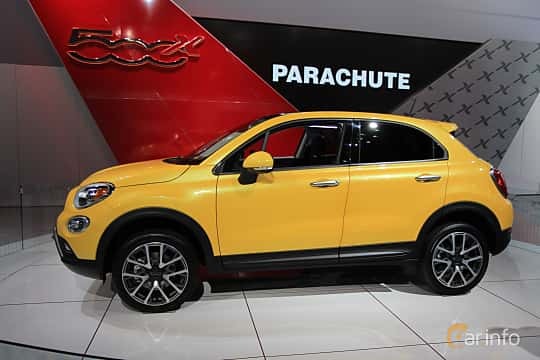 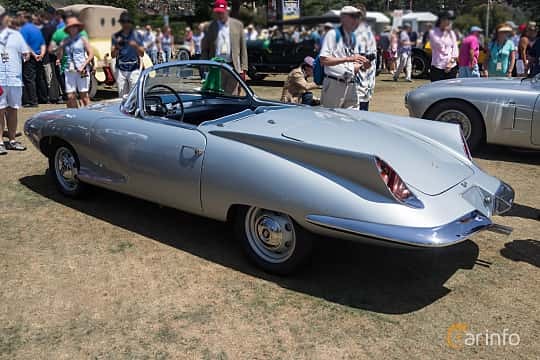 Since 2014 the company is called Fiat Chrysler Automobiles, which produces cars branded Fiat, Alfa Romeo, Maserati, Dodge, Chrysler and many more.